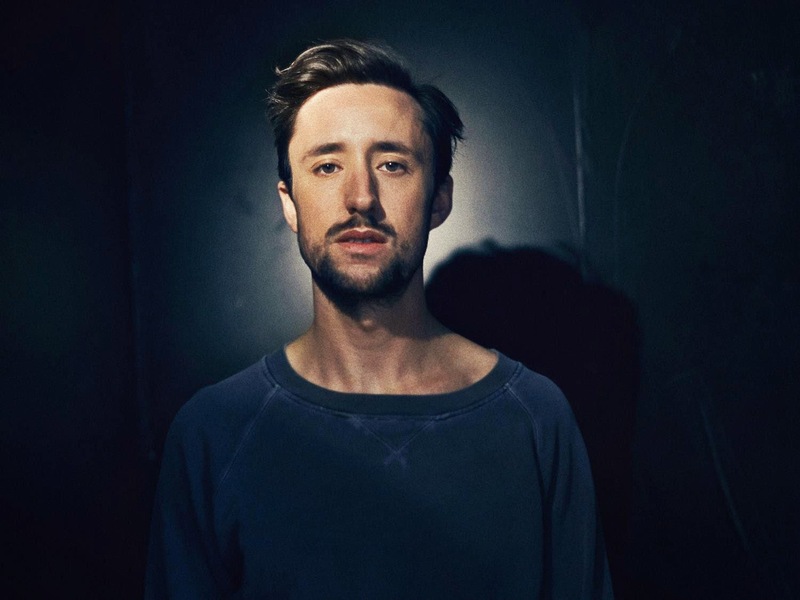 Following on from the announcement of his new album Tom Krell returns with an official video to his latest single Repeat Pleasures. The first in a trilogy of films shot in California under the guidance of Creative Director Luke Gilfords the clip tells the story of two young people attempting to navigate through their issues whilst dealing with the illness of a loved one. “The trilogy of videos is about what happens when people take a risk”, explains Krell, “when people try to live and die right”. Check out the Johannes Greve Muskat directed video above. Pre-Order the album 'What Is This Heart?' and you'll receive an instant mp3 download of ‘Repeat Pleasure’ and ‘Words I Don’t Remember', how kind.